Most Australians out there would agree that the country as a whole has an obligation to ensure that people who are suffering have the opportunity to find somewhere safe and ideal to live. Furthermore, that they can choose who they get to live with. As this is the case, there are many people out there who are searching for disability housing solutions and disability jobs for people in need. There are many reasons for why there are people searching for this for themselves or for a loved one and one of these reasons is because people in need will often need specialized equipment. This means that they will need to have the ability to install ramps and bars if need be as well as any other kind of support hat is necessary. Many landlords in Australia won’t allow their tenants to make any modifications and so problems can begin to arise. In addition to this, those who are in need may be supporting themselves purely on government payments and so will need to find somewhere to live where they are able to obtain a long-term lease where the price of rent will not be increased. 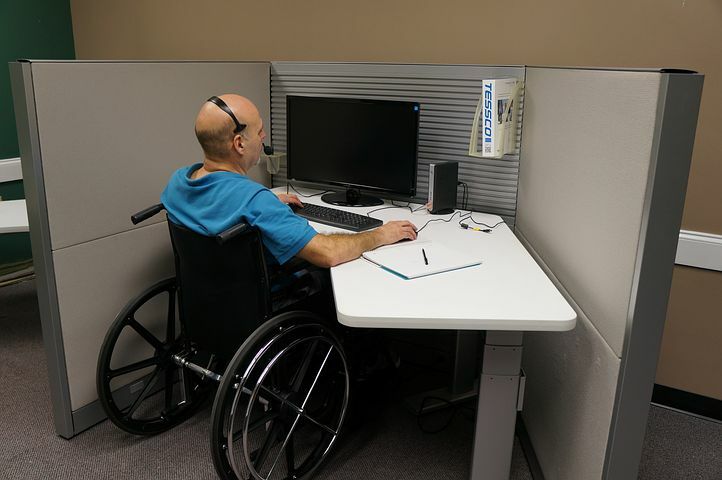 As there are so many important benefits to disability housing solutions and jobs for people in need, this article will dive into the topic a little further. What some people out there may not know is that there are government run initiatives as well as private initiatives that will help people find a place of residence. One example of a government run initiative is the NDIS. This is a scheme that will allow people to make an application to see if they are eligible to receive personalized support. When people do find that they are eligible, they may be given support in the form of financial resources or may be helped with finding suitable accommodation for them. Other initiatives and schemes out there will focus on finding permanent accommodation where they can live securely while they are working on their health goals. As there are a few different options out there for people to choose from, it can be a wise move to search online. People can use search engine sites to type in their query and are then able to explore results from there. Once people have found a few different options, they are able to contact each one to see what they are all about. There is a common misconception out there that the only option for those who are in need is some kind of nursing facility arrangement. This is simply not the case and there are all sorts of different options for different needs. The reason why this is so important is because each person’s situation can be entirely unique and so they need something that is going to specifically help them. For instance, many people are able to excel on their road to recovery when they are able to boost their independence. Because of this, it can be important that they are able to live on their own but also have the supportive equipment that they may need. For others, they may find it more beneficial to have a lot of social interaction in their life and so a share accommodation option may suit them. 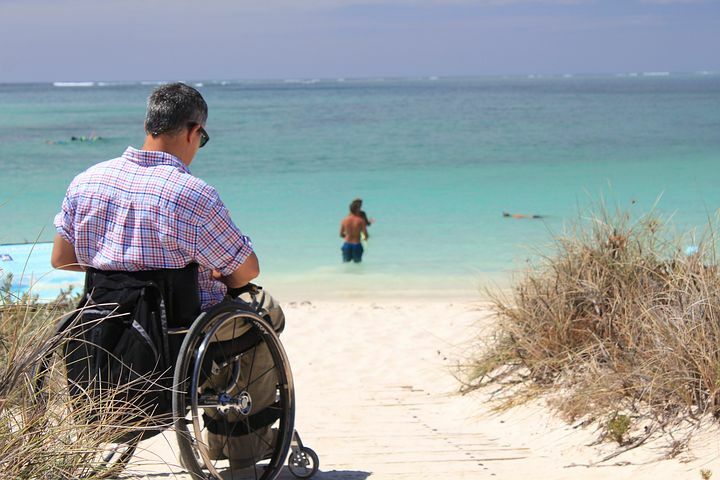 Whatever the case may be, it is imperative that people search for disability housing solutions so that they can live their best life possible.